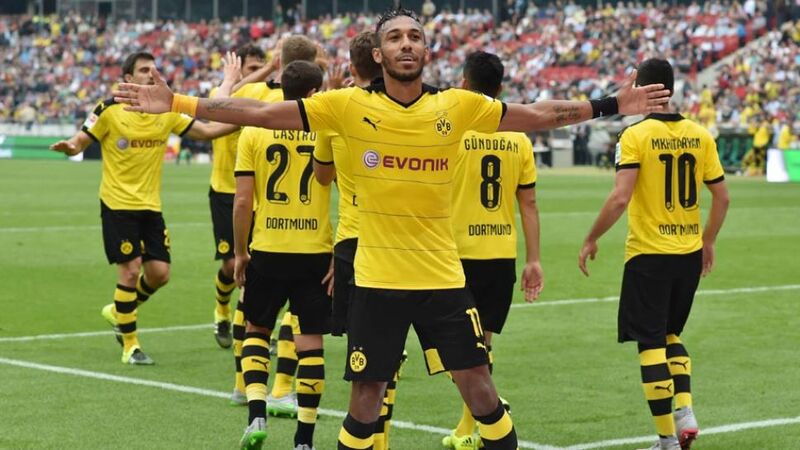 After last season's toils, Dortmund are again dreaming. Thomas Tuchel's side would be candidates to reclaim the mantle of 'Bayern-chaser number one' from VfL Wolfsburg, if they weren’t actually sitting top of the league. Rather than hunters, Dortmund have swiftly become the hunted.